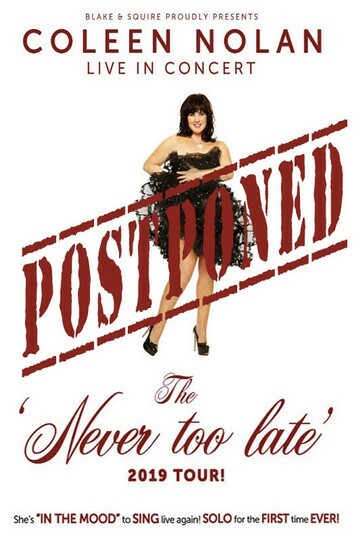 Following the constant online bullying, trolling, and misrepresentation of her words, actions and re-actions, it is with sad regret that Coleen is taking an immediate hiatus from all her current commitments including Loose Women and postponing her Never Too Late solo concert tour. Coleen has spent 50 years in show-business and 18 years as one of the most loved members of the Loose Women panel, and has never been subjected to such a horrifying torrent of online abuse or such a heart-breaking attack on her reputation. Coleen is devastated to let her supporters and fans down, but is currently not strong enough to withstand this constant and unfounded online abuse, so she will be taking time out and spending it with her children and family where she feels loved and respected. She sends her love to everyone who has supported her and knows who she really is and plans to return when she feels stronger. "Coleen is taking a bit of timeout from Loose Women. We will add any updats as and when they arise. 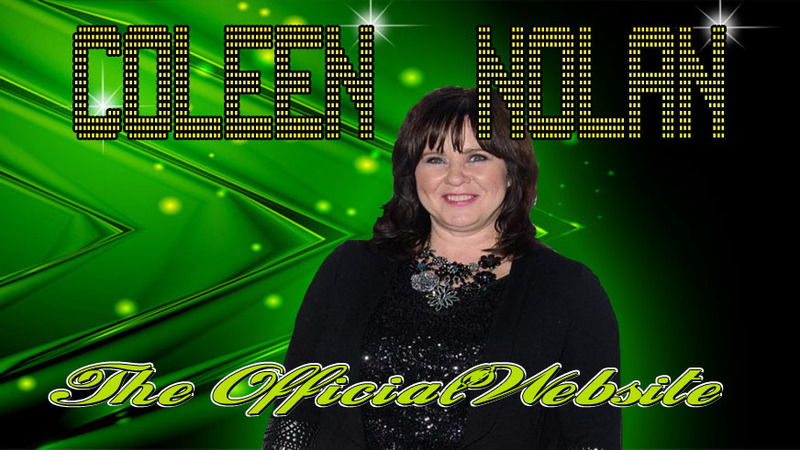 Coleen has an official website that occasionally updates visitors with Coleen news. The site features video content, a gallery and selected biography. Theres is also a timeline of her career. A shop portal where you can purchase via Amazon, Coleen related DVDs, CD and books. The site is not responsive and does not have a mobile version. therefore we recommend that you view it in a wi fi area or that you have adequate data allowances on your smart device. Please be aware tickets may not be available to everyone who applies. The successful applicants will be randomly selected from those who have applied for their tickets by email. Other applications will remain on the waiting list in case of returns. Once the tickets are all issued for a given date, the date will show on the Loos Women website as 'waiting list only'. So that you will know that the tickets for that date have been allocated and you would then be in the waiting list for returns. They ask everyone who receives tickets to let them know if they cannot attend. They can then pass these on. SRO do not email those who have been unsuccessful - they may get returns later - Returns can come in at any time so you may be successful later if someone else returns their tickets. If you are not successful, then SRO will add your details to their mailing list. *Please remember that tickets are free, there is no charge to join the mailing list or to apply for tickets, and they try to accommodate everyone who attends, but tickets do not guarantee entry. *Repeat applications for any given date will be discounted so applying more than once for a particular date will not increase your chances of gaining a ticket. *If you do not receive tickets, They simply may not have space to offer a ticket to everyone who applies for this event. *You may be asked for photo ID when you arrive at this event. Tickets are not transferable so please ensure that the person applying for the ticket will be attending as one of the ticket holders. *In addition to the usual live shows, on Fridays 31st March & 7th April at 4pm in the afternoon, they will be pre-recording an episode that will be transmitted later.